MORE IS MORE: Before you know it, June will be upon us, and with it the arrival of fashion week. 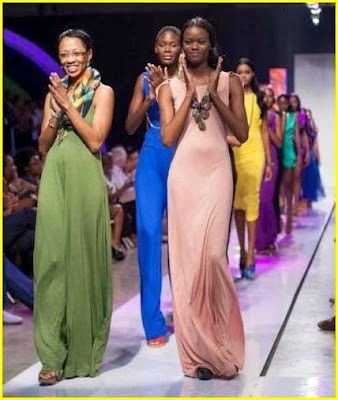 From June 11-16, Caribbean Fashion Week (CFW) will bring its dynamic, one-of-a-kind energy (spectacular runway shows, top-flight musical acts) to Kingston' National Indoor Sports Centre. And because Pulse always aims to deliver, there's something fresh and exciting being thrown into the mix this year. "We have a lot of special things going on with CFW this year," hints Pulse's Fashion Director, Romae Gordon, speaking exclusively with TALLAWAH at Sunday's all-white Colour Festival at Hope Gardens. "We just launched Shop Caribbean, and it's like a new dimension in terms of a focus for [fashion week] because it obviously hones in on business for designers, which is a big deal and has always been a concern for people participating." She continues, "And now we've created this platform where people can sell online. We're gonna have a nice on-site shopping experience as well." For more on Romae Gordon, look out for our full-length interview with the ageless beauty later this week. THE LITERATI: Just when we though the Calabash 2014 lineup couldn't possibly get any more appealing, what with Chris Farley scheduled to read from Game World, Millicent Graham from her soon-to-be-published anthology, and Salman Rushdie set to reason with Paul Holdengraber, news comes that festivalgoers can also expect appearances by British lit queen Zadie Smith and African literary legend Ngugi wa Thiong'o. 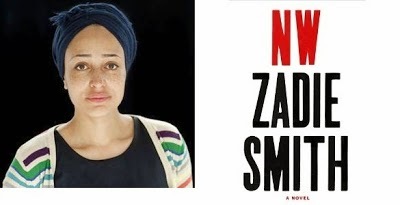 Alongside Jamaica Kincaid, among several others, the prize-winning authors will make the trip to Jamaica in May for the Jake's, Treasure Beach bash that already seems poised to top all previous stagings. If that is even possible. 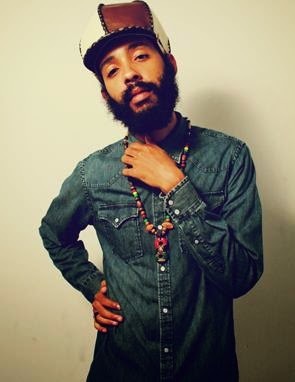 GREAT EXPECTATIONS: TALLAWAH caught up with Protoje at Saturday's special Earth Hour concert at the Ranny Williams Centre, and while he is not quite ready to reveal the name of his much-anticipated third album (due for release in September), he admits that the project is a work-in-progress. As for the title, he points out that it will come as a surprise for those of us expecting a continuation of the numbers trend, à la The Seven Year Itch and The Eight Year Affair. So much for our little guessing-game. AHEAD OF THE PACK: Party over here! 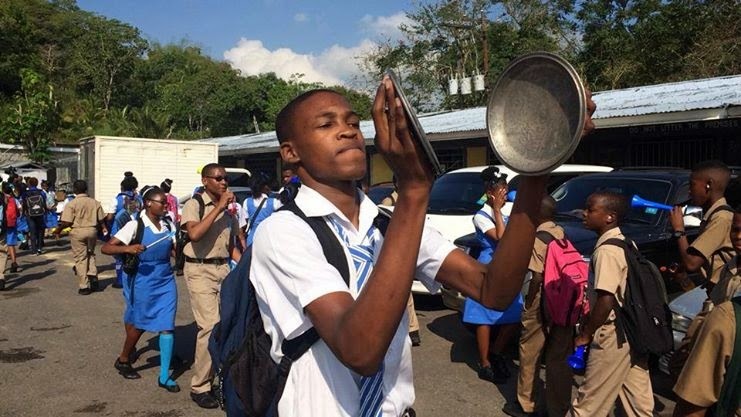 Clarendon's Edwin Allen High and St. Andrew's Calabar High are still in celebration mode after claiming top honours at the 2014 ISSA/GraceKennedy Boys & Girls Athletics Championships which culminated, electric style, inside the National Stadium on Saturday. Heartiest of congrats to the champion schools who are no doubt looking forward to successfully defending their titles next season.